We are finally up and running and couldn’t be more excited! By using our site and social media platforms we hope to inspire and raise awareness for upcoming dancers and choreographers to showcase work and stories. We want to incorporate a student and teacher perspective; helping to develop dancers with useful tips and tricks which can be passed on worldwide. 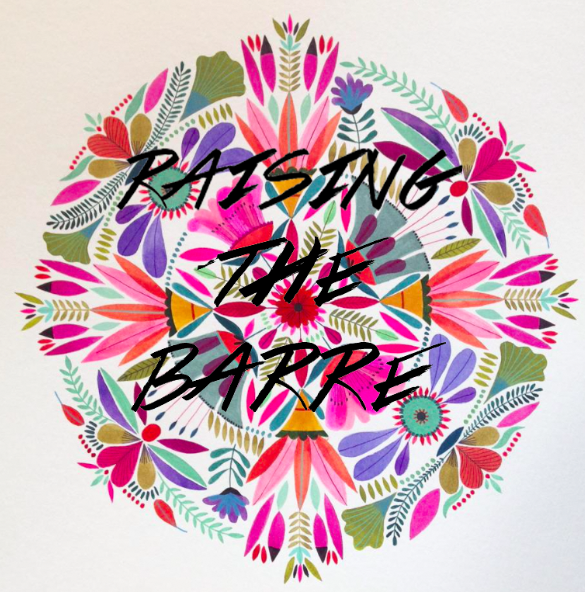 Our Performing Arts Centre; Life & Soul Academy, is at the heart of ‘Raising the Barre’, so we want to give you an insight to what happens in classes as well as upcoming performances. From the navigation bar at the top of the site, you can start to get an insight of what is to come! Dance, Lifestyle, Nutrition and Workshops. This is where we want to highlight student work and performances that have inspired us from around the world, as well as dancers who would like to get in contact to share their choreographic stories. Workshops will also be taking place at Life & Soul and will be showcased on here. We also hope to get a youtube channel up and running too! We’re really looking forward to getting into the swing of things, sharing content and exciting new plans!